Click on a club to view the location. Click here for club details on the CA website. If your club would like to join the Federation, please complete an Application Form, pdf or docx, and send to the Treasurer (address on form) with a cheque for the current annual fee of £15. 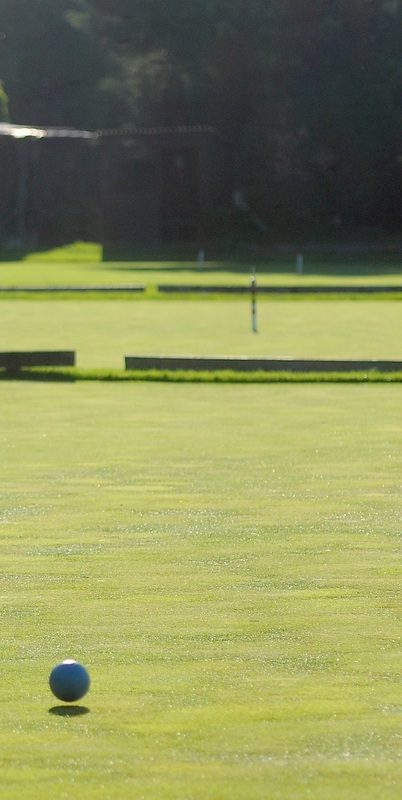 If club members wish to play in the Federation Leagues, clubs must be Affiliated or Full members of the Croquet Association.